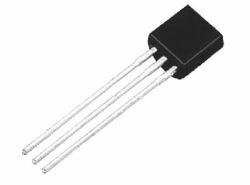 Our range of products include ics chip, lm2575t-adj, lm29150rs-3.3v htc, lm29150t-12v htc, lm2596r 3.3v htc and lm2596r-5v htc. 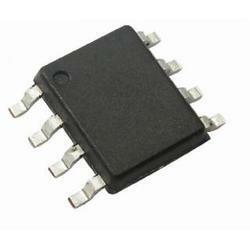 We are the leading supplier of ICs Chip made available to our clients at competitive prices. 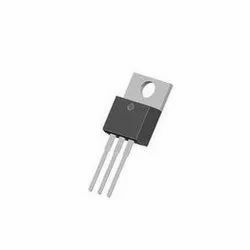 We can import and supply in bulk quantity. 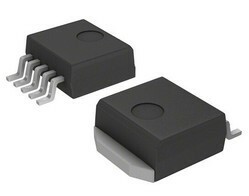 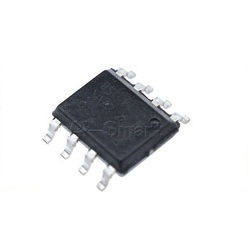 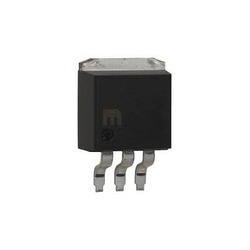 3.3V to-263-5L 3A 5Pin, 150kHz, Step-Down Switching Regulator.